Men love watches. 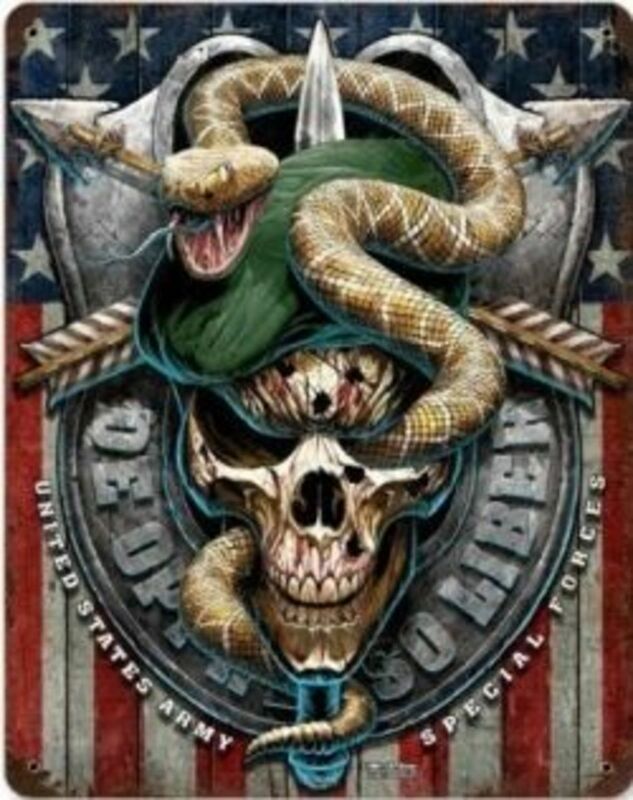 They are among the few items that a man can wear that he believes display his true character and signals his status. Watches are the most acceptable male jewellery when compare to bangles, rings, ear studs, or gold chains; it is probably the most suitable gift for men on Valentine’s day. The technology aspect of a watch is undeniably crucial to men. Technologically inclined, men love not only items with good looks, but it must also showcases multiple impressive functions - a timepiece that will have taken crafts men a lot of time to design and build. Believe it or not, the watch model your man wear does says something about him. 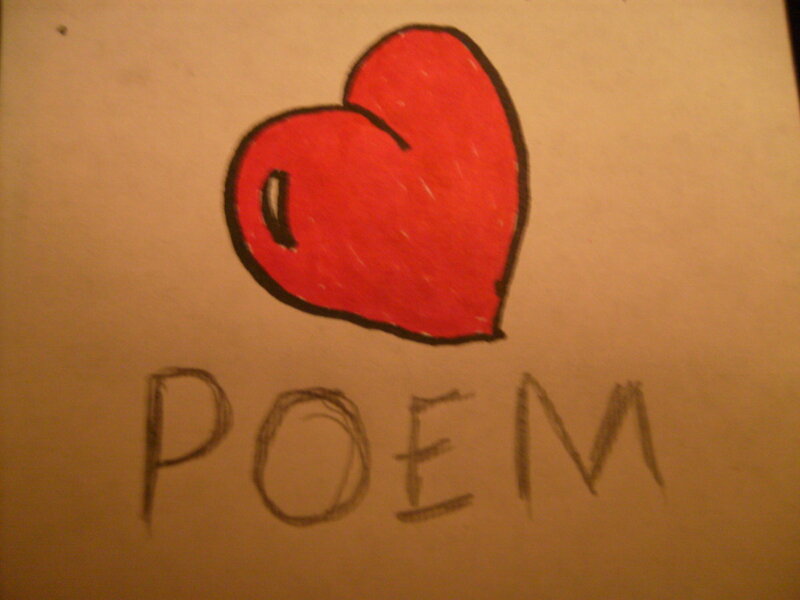 And it isn't necessarily about the price. If he likes wearing Casio Pathfinders, it means he is an active man who enjoys spending time outdoors and he just want a watch that gets the job done. If he wears the same pathfinder with a shirt and tie, he is just a man who doesn’t know how to dress. 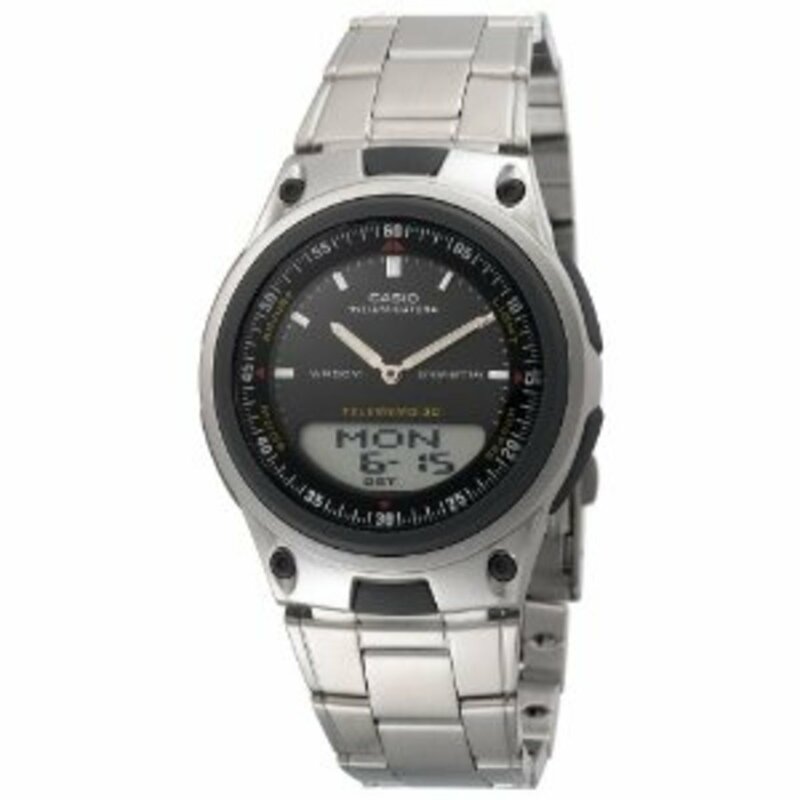 Classically masculine, this Casio men's stainless steel watch is a great watch for frequent travellers which enables him to easily track to time zones. 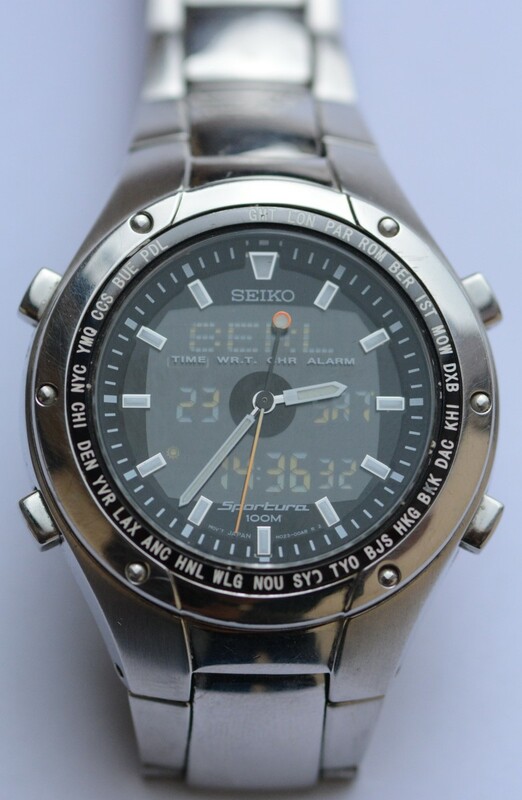 It comes with world time function of 29 time zones, 30 cities, city code display, and the feature to switch on or off the daylight saving time. The watch features both analog and digital watch face, where the secondary is also adjustable for a second time zone. It also comes with a countdown timer which you can set up to 24 hours, a 1/100-second digital stopwatch. You can set the elapsed time, lap time, split time, and 1st or 2nd place times. Three daily alarms (one with snooze) can be set up as required. This casio watch also comes with data storage features where you can store telephone numbers or quick reminders. 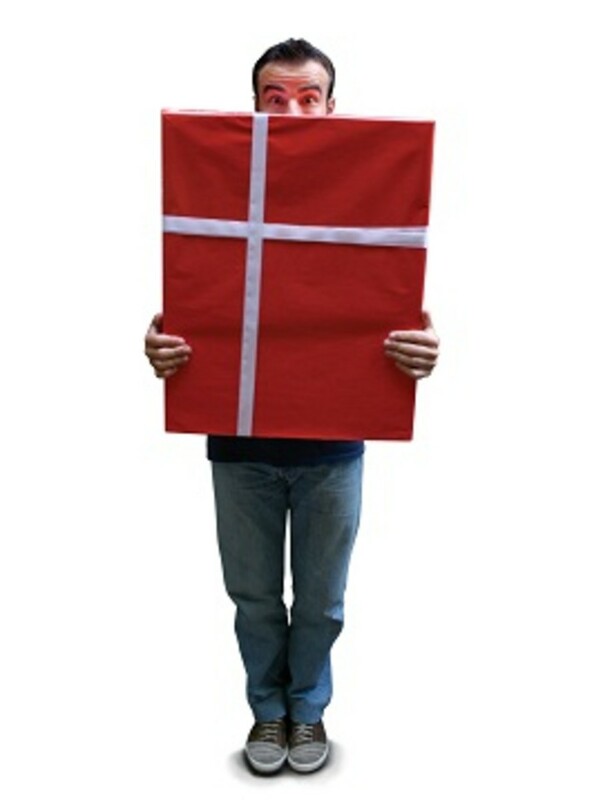 The storage capacity is 30 pages where user can store up to 8 letters and 16 numerals perpage. Other interesting top-notch features include a 10-year battery life (CR2025 battery), and auto calendar which is programmed up to year 2099. With above mentioned cutting-edge electronic technology, this wristwatch will surely capture your man’s heart. Guess, a company that has successfully changed the way in which the world views denim jeans, has also created watches that are top of the line fashion, worn by the famous celebrities and upper class, as well as men, women, teens, and children across the world. Their unique styles and designs distinguish them from other watch manufacturers. In their own class, their watch wearers are noticed for being fashion conscience. Therefore, when you think of a watch with style for him, this is definitely a watch to consider. A designer watch at a very affordable price, he will have the entire room watching him as he walks through the door with this fashionable watch on his wrist. With a stainless steel case and a rubber band with a buckle, it features a black analog display and three sub-dials with a quartz movement. This watch is built to last. He will not want to go anywhere without wearing this watch. 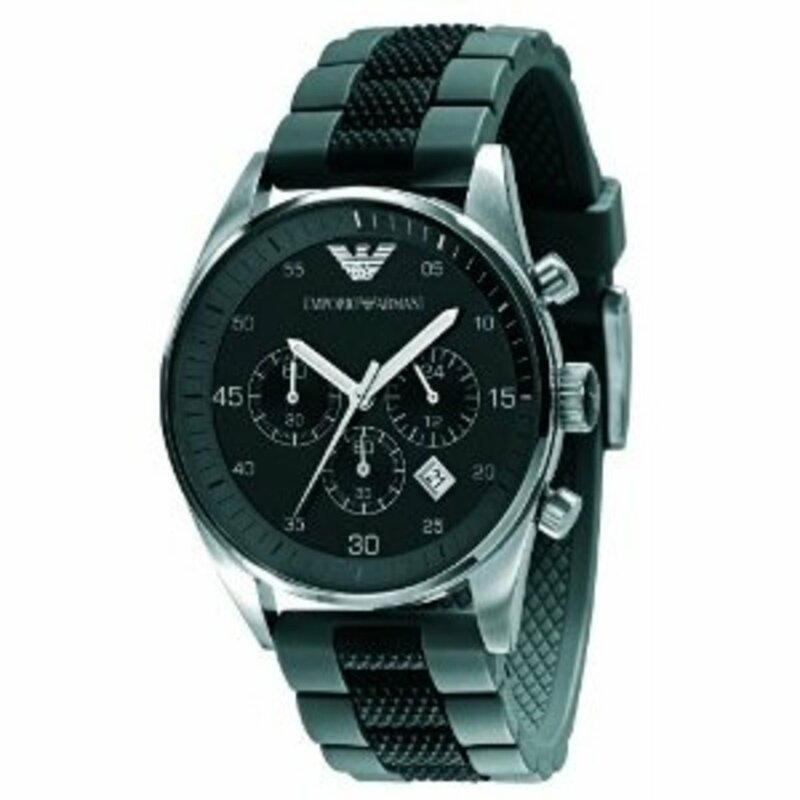 If your man is a fan of Emporio Armani, then this up-to-the minute Emporio Armani watch may suit his style and taste. With sporty and urbane profile, this watch meets the casual and contemporary lines for man today. A stylish and comfortable watch, it showcases a large face that makes it look more distinctive and impressive. The watch comes with a solid black band. This timeless beauty is an unmatchable timepiece. In 1875, Joseph Bulova, a young Czech immigrant decided to open a watch shop in New York City. Trained as a jeweller, Bulova brought over his expertise into his watch design which led to the birth of an American legendary watch brand. From designing boudoir clocks and pocket watches, he then came out with one of the latest and most fashionable technological innovations of that time: the wristwatch. His company became so well-known that the multi-media ads were announcing, "America runs on Bulova time." Until today, Bulova maintains its tradition of excellence in technology and design, offering a diverse collection of beautiful precision timepieces for various occasions. 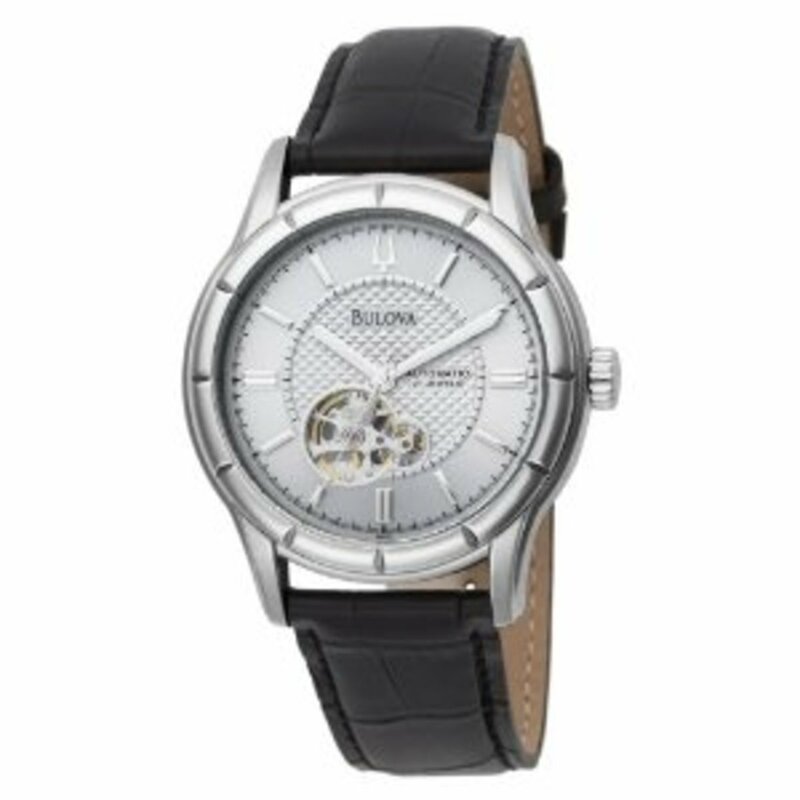 Suitable for business and casual wear, the Bulova Men's Mechanical Hand-Wind Automatic Strap Silver White Dial Watch comes with a durable mineral window that shields the textured white dial, silver-tone hour markers, slim black minute indexes, and silver watch hands. Built with a stainless steel case, the watch includes a stationary stainless steel bezel, and a black leather wristband secured with a push-button-deployment clasp. This watch is built to give lasting impression. He will not want to go to any special functions without wearing this watch. For more than 150 years, Tissot has embodied the innovation and tradition of Swiss watch-making. Tissot timepieces have been celebrities’ favourite over the years. 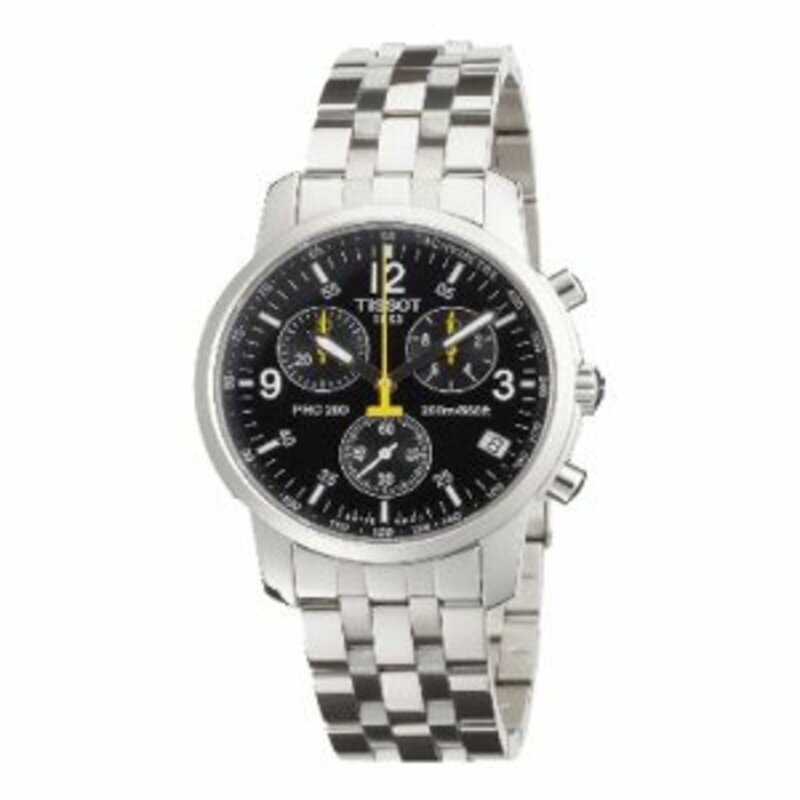 The Tissot Men's PRC 200 Chronograph Watch showcases three large, easy-to-read chronograph subdials and a tachymeter for enhanced functionality. Built with a stainless steel case, the watch includes a stationary stainless steel bezel and a stainless steel link bracelet with a secure fold-over-clasp-with-push-button. The black dial face is shielded with a scratch-resistant sapphire window, and comes with bold white hour markers and Arabic numeral indexes at three, nine, and 12 o'clock. The dial also includes three chronograph subdials with vibrant yellow hands, a date calendar at four o'clock, and is encircled by a white tachymeter. Powered by Swiss-quartz movement, this timepiece is water resistant to 660 feet. Tissot is a stunning timepiece with style. I agree the kind of watches a man wear says something about him. I think with the cell-phone and ipad or what have you--there's less need for a watch but it does make a good fashion statement still. Good selection and rating it up.